Jim and Dawn realize few investments in life are more important than your home. As your REALTORS®, Jim and Dawn listen to your needs to determine the job at hand. They want to know about you, your family and your goals before entering a business relationship. That means when you work with them, they are committed to a long-term relationship, and welcome any questions or comments you may have before, during or after your transaction. Jim and Dawn's success as North Vancouver's top real estate professionals is a direct result of their devotion and love for the community. They pride themselves in sponsoring school programs including Argyle Secondary Schools sports program, Lynn Valley Legions student scholarship program, Lynn Valley Community Association events and supporting many community arts schools throughout North Vancouver. They are lifelong residents of North Vancouver, and there's no place they'd rather raise their daughters. 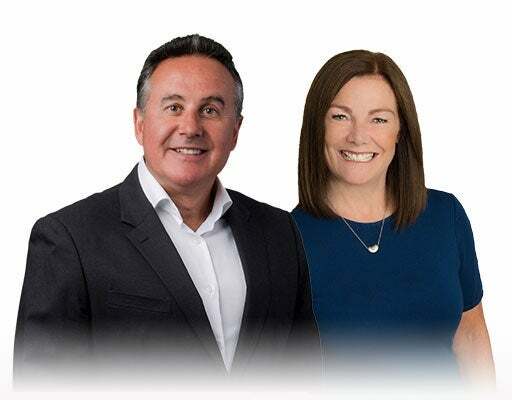 Jim and Dawn have been recognized for their success as REALTORS® by achieving membership in the prestigious Re/Max Platinum Club, Chairman's Club, Diamond Club Team Member, MLS® Medallion Club recognizing the top 10% of realtors with the Greater Vancouver Real Estate Board. Both Jim and Dawn have been awarded the RE/MAX Hall of Fame Award and the Lifetime Achievement Award. A wealth of knowledge and experience in residential sales, with a mix of detached homes, townhouses and condos, as well as working with many builders in property development and marketing of new homes. Bre likes to say she "grew up in Real Estate", learning first hand from parents Jim & Dawn Williamson. Accomplishing a Bachelor of Business Degree, Bre specialized in marketing and professional selling. 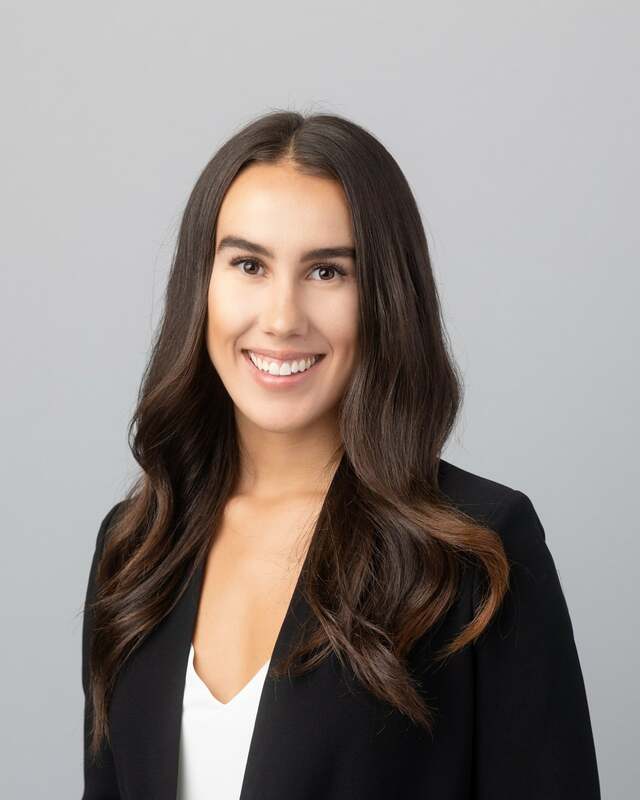 Priding herself on her ability to navigate the ever-changing and fast-paced Vancouver Real Estate Market, Bre focuses on providing a hands on, high level communication, approach for her clients. Bre is excited to bring her love for new-age marketing techniques such a social media tools to the Williamson Team and to provide other first-time home buyers with a toolkit to stay at "home" in Vancouver. Bre became a 2016 Medallion Club Award Winner in the Executive Club in her rookie year as well as a Diamond Club Team Member and believes her ability to connect on a human level (understanding that "this is not just a transaction, this is your home!") while providing exception professional service allows her to continue her success in real estate. 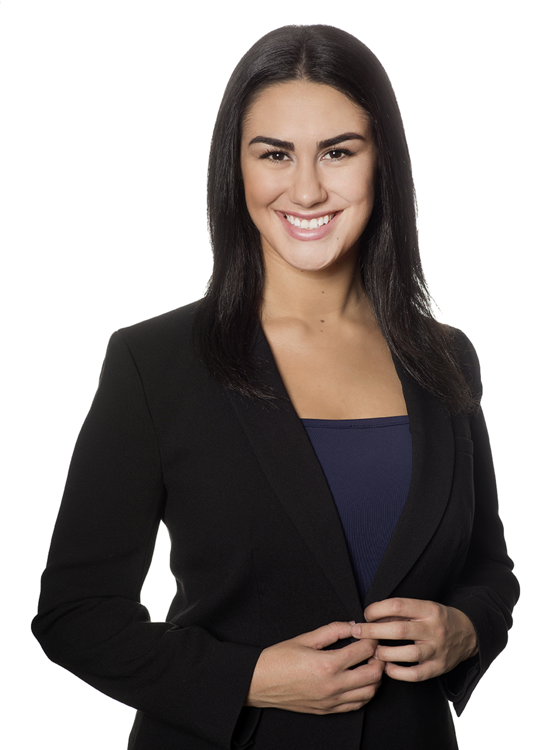 Having worked in competitive sales for the last 4 years, Brooke is thrilled to focus on marketing and real estate full time. Brooke plans on harnessing everything she has learned from growing up around real estate, while bringing a fresh perspective for the new generation of home buyers. Brooke prides herself on her attention to detail and promises that no stone will be left unturned. With a love and deep admiration for North Vancouver, having been born and raised in Lynn Valley, Brooke can't wait to help her clients find their home!